Since the dawn of fantasy storytelling in The Epic of Gilgamesh, immortality has been an ever present idea in myth, legend, and literature. Different rules regarding this concept have developed over time but many modern stories still feature characters who presumably can live forever. At some point, everybody dies. Except these guys. And even if they do die, it is just a quick rest stop down the road of eternity. Granted there are different rules pertaining to immortality, with few individuals being truly immortal. This list will cover what type of immortality each character has before delving deeper into their individual profiles. C.C. 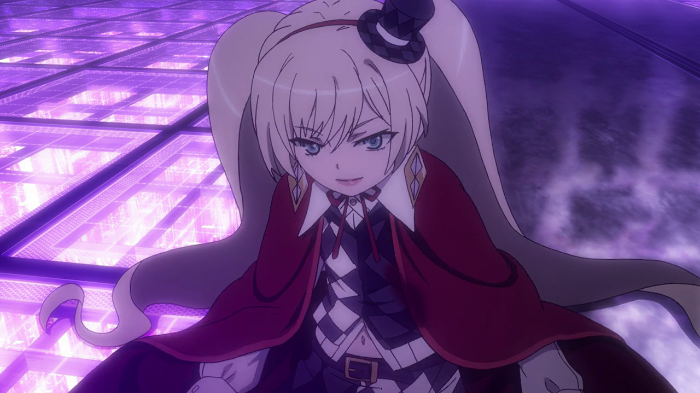 possesses a power known as the Code, which allows her to bestow another power known as the Geass upon human beings. Beyond this, the Code also makes her ageless, immune to disease and gives her healing powers that would put Wolverine to shame. 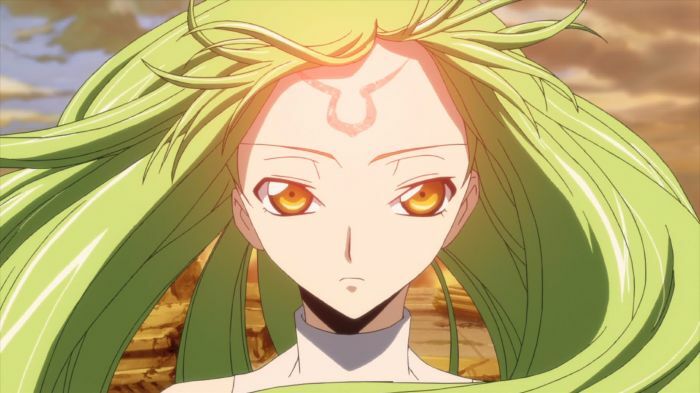 Although it is never fully explained, even having her body completely vaporized would not kill C.C. However, individuals who have mastered the power of Geass can take away the Code, which would in turn strip C.C. of her immortal status. 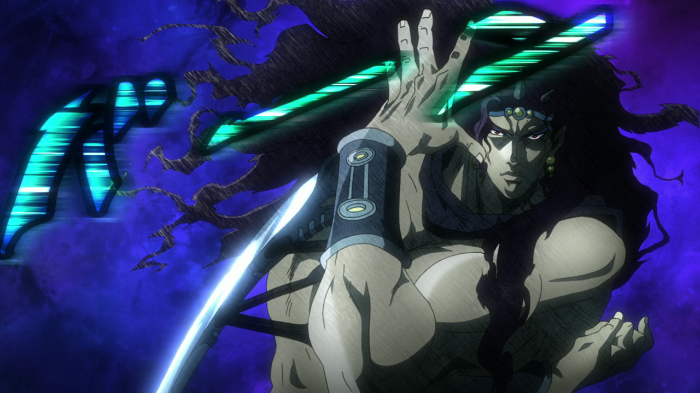 Kars is the leader of the Pillar Men, four survivors of an advanced race of humanoids that once ruled over mankind. The Pillar Men increased their power over time by creating stone masks that would strengthen humans by turning them into vampires and then consuming them for their power. The ultimate goal was to make a stone mask that could make them fully immortal, which Cars succeeds in doing. Even sunlight and the power of Hamon, the only two weaknesses of the Pillar Men, now have no effect on his body. 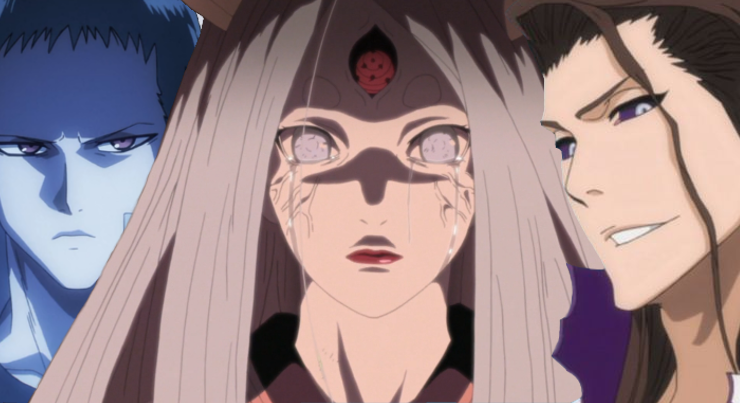 Originally a denizen of another world, Kaguya came to Naruto’s home planet in search of the legendary God Tree. 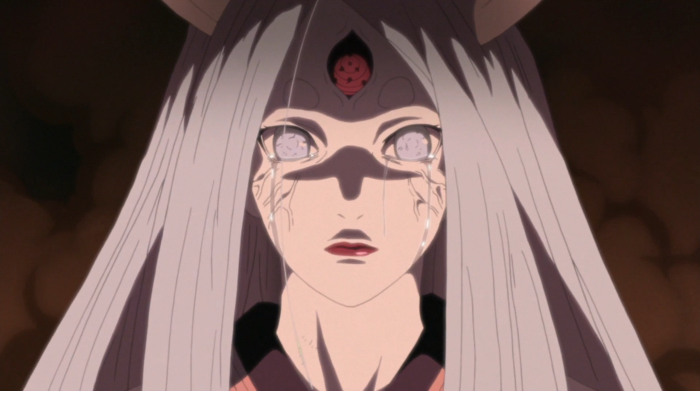 In time she consumed the tree’s fruit, gaining immense power and becoming a monster known as the Ten-Tails as her absolute power began to corrupt her. Ultimately she was stopped by her sons who were forced to rip her power out of her, split it into nine smaller (but still super powerful) giant monsters, and then seal her in the Moon (which they made) after she still would not die. Due to fusing with a powerful crystal called the Hougyoku, Aizen became essentially unkillable. To the point where Bleach’s main character was able to active “super final” type powers, slice him in half, and Aizen bended reality to make his injury non-existent. He ultimately loses the fight when his newfound power mostly abandons him, although his immortality sticks around. 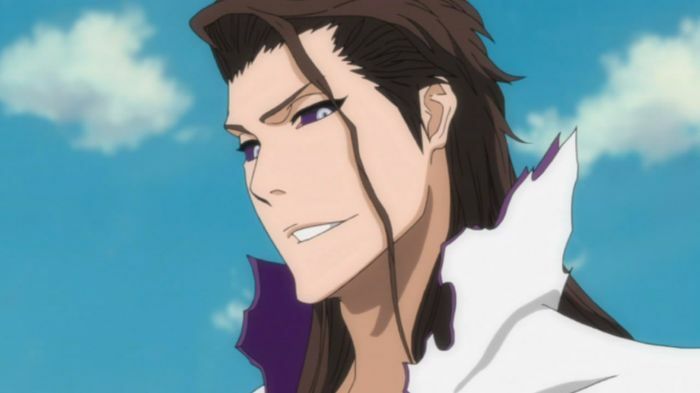 Aizen was ultimately sentenced to thousands of years in prison since executing him for his crimes had become impossible. Ladylee has been around since the Crusades when she consumed ambrosia (a food of the gods that grants immortality). Her body changed from the food and gave her immortality via healing powers. While she does feel pain, any and every injury she sustains will heal (think Deadpool). Ultimately she tries to destroy the world in a bid to end her own life, only to be told that even Armageddon would not be enough to kill her moments after her failure. Hiro is a blood warrior, one of the servants to the royal family in Princess Resurrection. Any time a person dies, a member of the royal family can use their blood to bring that person back to life. This even includes accelerated healing for non-fatal injuries. However, Hiro and the other semi-immortal warriors must drink the blood of a royal family member every few days or they will drop dead permanently. Immortality is neat but, in this case, you are basically a slave in exchange for it. In the world of One Punch Man, most superheroes who obtain S-class do so through destructive might. The majority of S-class heroes could wipe out entire cities within an hour if they felt like it. 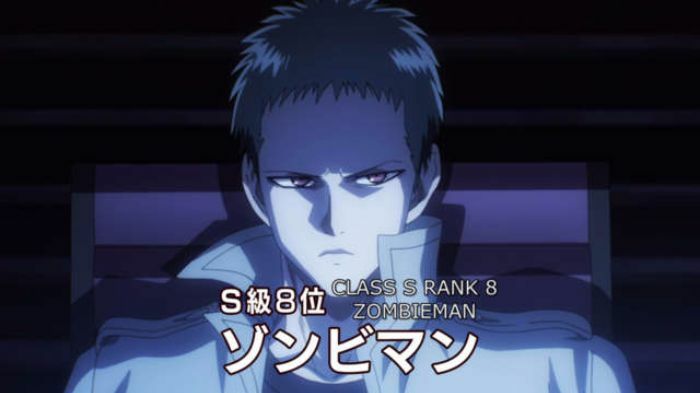 Zombieman is the exception to this rule, specializing instead in defense. How, you ask? Immortality of course! While offensively he is merely a well-trained fighter, he has the defensive advantage of being unable to die. Ever. At one point he was reduced to atoms and all it did was make his revival take a little longer than usual. 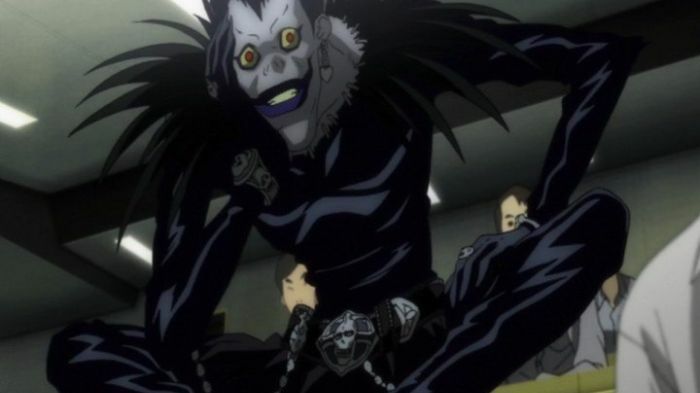 Ryuk is a shinigami (grim reaper), a race of beings charged with observing the human world and taking human life. Shinigami do this through the use of a Death Note, magical notebooks that kill anyone whose name is written inside. 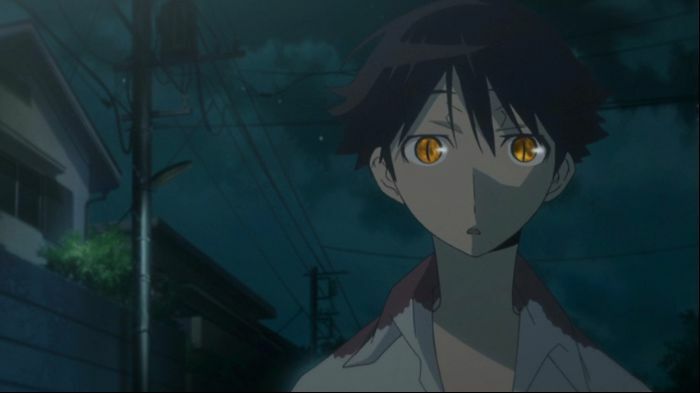 In conjunction, Shinigami can see the name of anyone they look at so that they know what to write. When a shinigami takes a human life, the remaining years from that person’s natural lifespan are added to their own. If a shinigami is lazy with their work, they can age out and die like anyone else. There is also a rule they must follow that, if broken, will end any Shinigami’s life instantly. 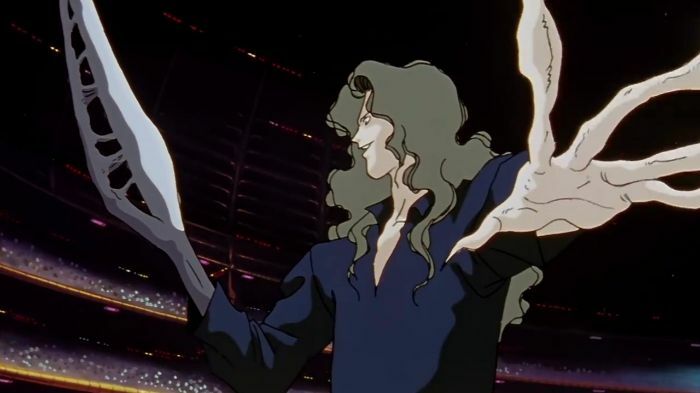 Once a human being, Elder Toguro was turned into a demon at his own request as a reward for winning a fighting tournament. The Elder brother gained the ability to shapeshift, moving his body parts around in any fashion and even forming unnatural shapes (usually weapons). While he could initially be killed by destroying his brain or heart, surviving a near-death experience made him truly immortal. Ultimately he was defeated when the fox demon Kurama latched him to a tree that locks you in a nightmare while slowly sucking the life out of you, leaving Elder Toguro to suffer forever in the trees limbs since he could not die. When any Digimon dies, the data that makes up their body reconfigures into a new DigiEgg and causes them to be reborn. 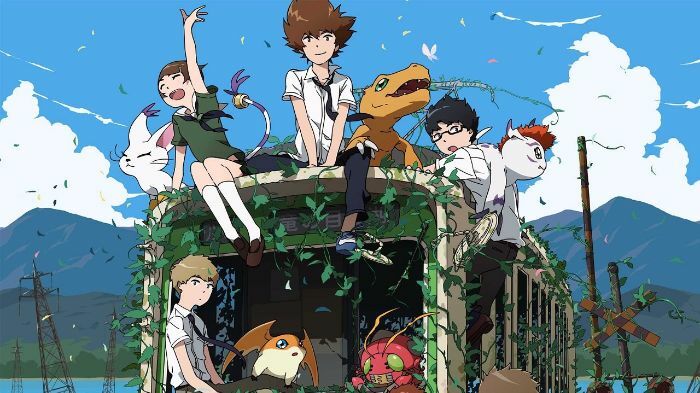 While this usually results in a totally new Digimon, exceptionally powerful individuals (such as Digimon with human partners and strong, evil Digimon) can retain their memories of past lives. However, there are some instances of true death throughout the franchise where a Digimon can permanently be killed. Bleach is loaded with some of the most powerful fighters of any anime world. Here is a ranking of the 12 bleach characters we thought were the strongest.